Manuka Oval has created this privacy statement in order to demonstrate our firm commitment to protecting personal privacy. The following discloses our information gathering and dissemination practices for this website. 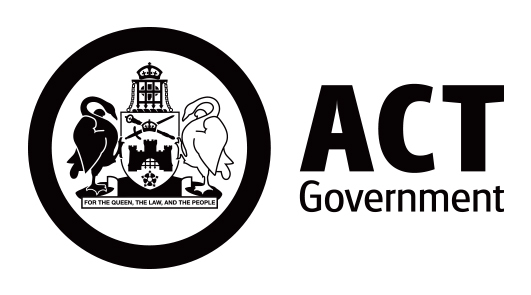 No attempt will be made to identify individual users or their browsing activities except, in the unlikely event of an investigation, where a law enforcement agency (eg Australian Federal Police) exercises a warrant to inspect our service provider’s log files. This information is analysed to determine the website’s usage statistics. This site contains links to external websites. Manuka Oval is not responsible for the privacy practices or the content of such websites. For more information, refer to our disclaimer statement. We may collect and process personal information relating to you by you providing it to us by filling in forms on our site or by you contacting us via email, on Facebook or SMS. This includes, but is not limited to, information provided at the time of registering to use (or become a member of) our site, participating in contests, subscribing to any services (e.g. newsletters or email update, Facebook or SMS), posting material or requesting further services. Where we have given you (or where you have chosen) a password which enables you to access certain parts of our sites, you are responsible for keeping this password confidential. We ask you not to share the password with anyone. to contact you if you win a prize in a competition you have entered into and to send the prize to you. To send you special offers and third party offer via SMS and email, unless you opt not to receive them. We may share your personal information with our related bodies corporate worldwide and third party service providers. We may share your personal information with those athletes (and their management companies) that you have expressed an interest in, who may then use your personal information, in accordance with this policy, to keep you updated with information about them. We may transfer, sell or assign any information, including personal information, to third parties, in connection with the sale, merger, consolidation, change in control, transfer of substantial assets, reorganisation or liquidation of TVE, or any part of it. We may share with others, at our discretion, certain aggregate statistical data about the use of our content, which data may include demographic data such as the age range and/or geographic location of groups of users. No personal information (such as names or email addresses) will be identifiable from such statistics. We may disclose personal information in special cases when we have reason to believe that disclosing it is necessary to identify, contact or bring legal action against someone who may be causing injury to or interference (either intentionally or unintentionally) with the rights or property of those described above in paragraphs (a) or (b). We may also disclose your personal information when we believe in good faith that the law requires us to do so. You can opt out of receiving any further SMS or email messages from TVE or anyone with whom we share your personal information (as described above) at any time by following the unsubscribe instructions in any message sent to you. These instructions state to return any message sent by us with the word UNSUBSCRIBE. You have a right to access most of the personal information we hold about you, and also the ability to correct or update it. Please contact our Privacy Officer (see below) to submit your enquiries for access to the personal information we hold about you. We may deny your request in some circumstances, but if we do this we will tell you why. 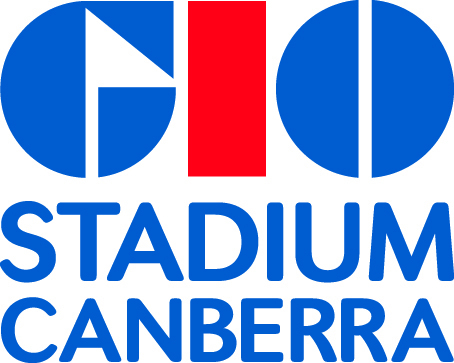 You may contact our Privacy Officer by sending a message through the support page at cmteddgiostadiumcanberra@act.gov.au or by writing to The Privacy Officer, Territory Venues and Events PO Box 666 JAMISON ACT 2614.